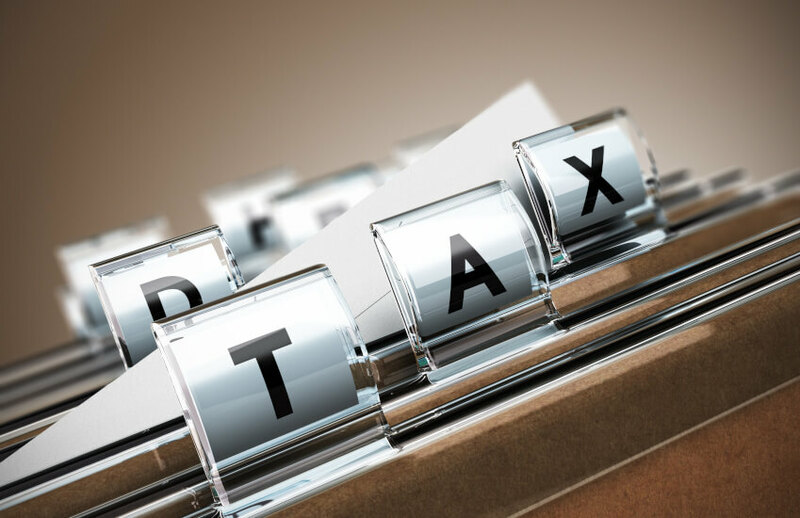 A new label has been created in individual tax returns in light of the new tax obligations around defined benefit income, with accountants urged to pre-empt clients of a potential tax bill on their pension income. From 1 July 2017, clients receiving income from a capped defined benefit income stream may have additional tax liabilities from the 2018 income year onwards. Under most circumstances, the defined benefit income cap will be $100,000 for the 2018 income year, and less if clients turned 60 during the year or were over 60 and started receiving income from a capped defined benefit income stream for the first time partway through the year. Accordingly, the tax office has made changes to payment summaries and created a new label 7M in the tax return for individuals. “Super providers will no longer pre-populate payment summaries with your client's tax offset entitlement on an untaxed element. They are unable to determine whether your client is in excess of their cap, as they don't know if your client has multiple income streams from different providers. You will now need to calculate your client's tax offset and include this amount at label T2,” said the ATO. Speaking to Accountants Daily, RSM partner Katie Timms said the changes were the other half to the transfer balance account changes which kicked in last year. “The problem that they had when looking at defined benefit income streams is that they actually don't have an account balance, it's a right to income rather than a certain amount of assets that are supporting that so the way that they've tried to calculate what is the amount you get tax free under a defined benefit income stream is rather than having it assessed at an asset value, they've assessed it at an income balance,” said Ms Timms. Ms Timms believes the next couple of years will be a “tricky time” for the industry to understand and get used to the changes, and has urged accountants to start walking their clients through the changes. “If their clients do have defined benefit income streams and account based income streams, there can be impacts that they need to be aware of,” said Ms Timms.